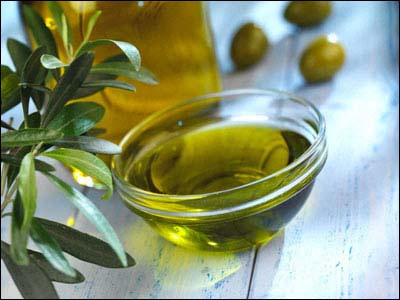 Olive oil has many health benefits; it is rich in anti-oxidants, especially vitamin E, it is non-irritant and anti-bacterial. For strengthening weak and brittle nails soak your nails in olive oil and a few drops of lemon juice. Let nails soak for 10 minutes once a week. O.P.I Nail Envy is a nail strengthener with wheat protein and calcium that helps nails grow stronger, harder, longer and helps prevent cracking and breakage. Simply apply one coat to nails every other day for one week, then remove and start the process again. It is an excellent base coat that can also be used as a top coat. To book your next mani/pedi, contact one of our seven spas!